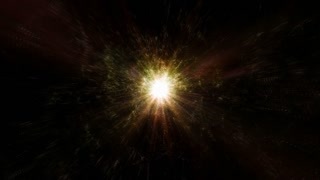 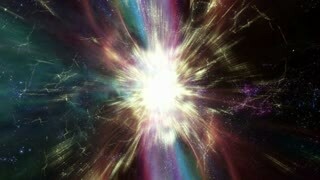 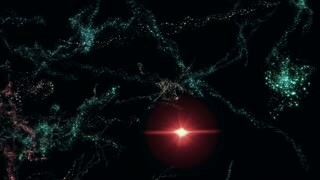 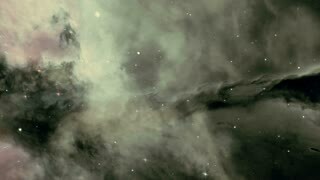 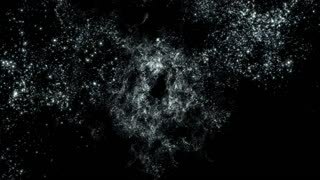 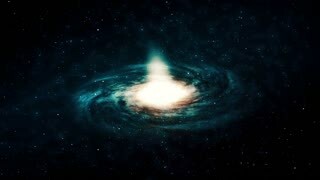 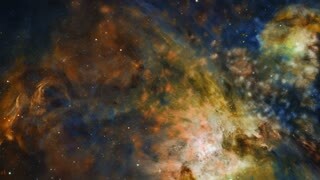 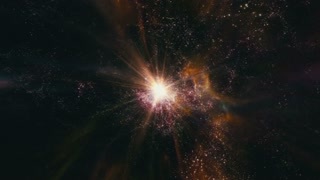 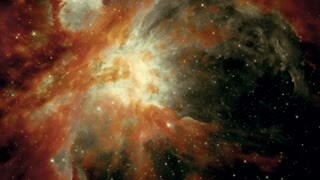 Search Results for "Milky Way"
Space flight through nebula. 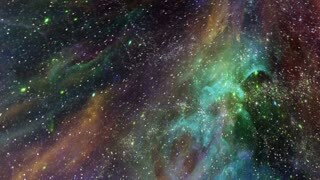 Space travel. 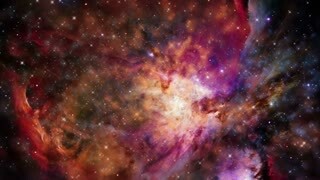 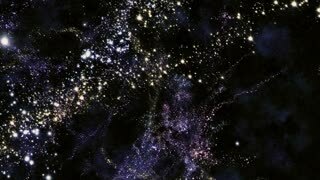 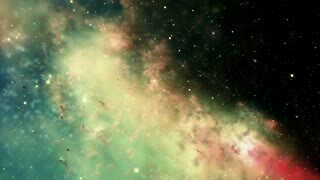 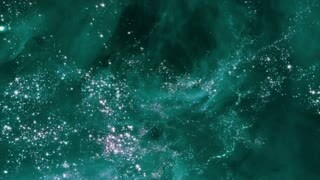 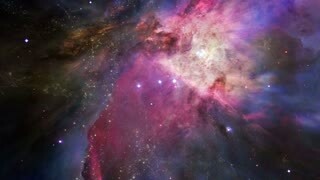 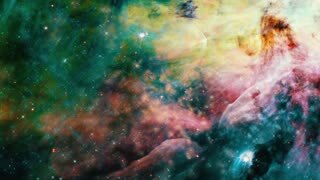 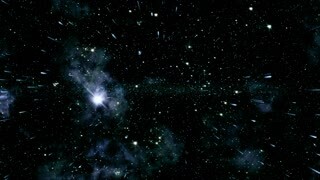 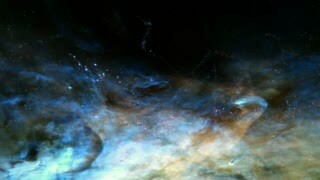 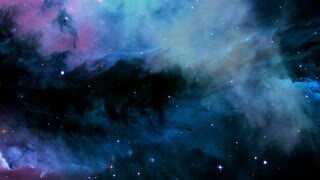 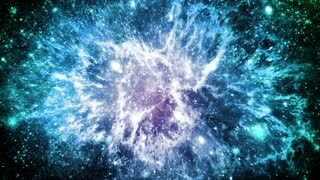 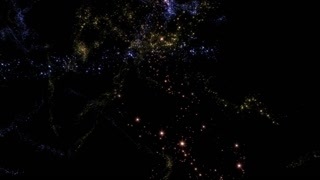 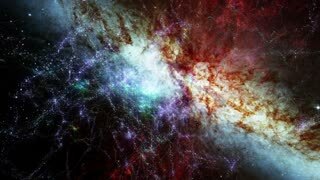 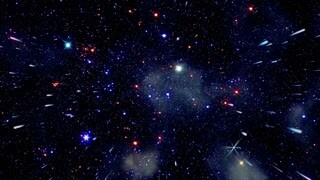 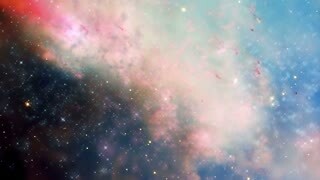 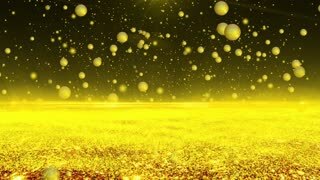 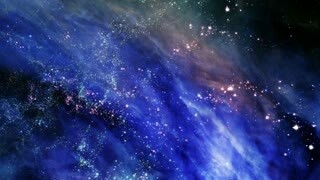 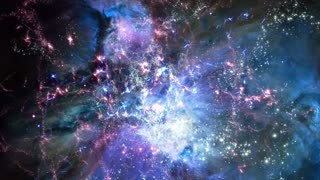 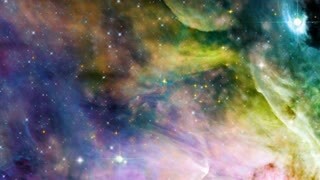 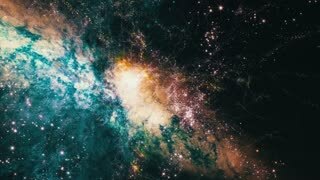 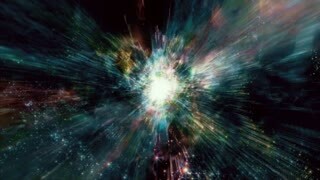 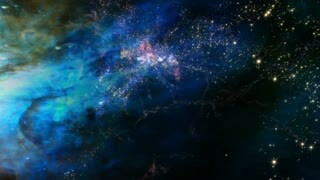 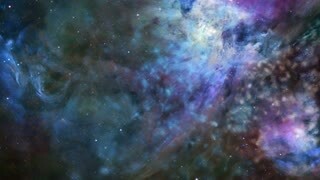 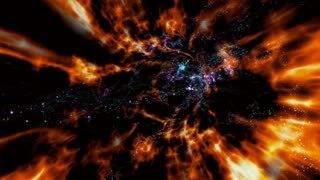 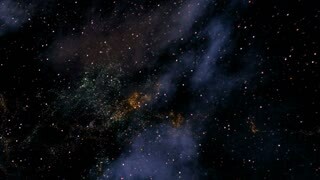 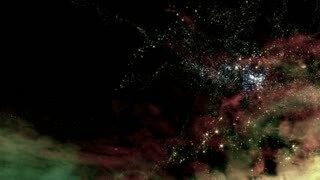 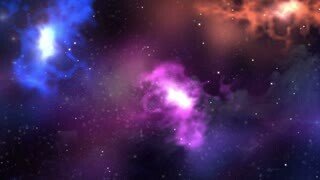 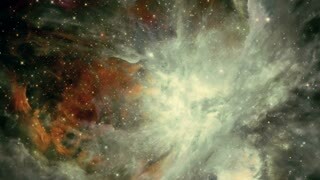 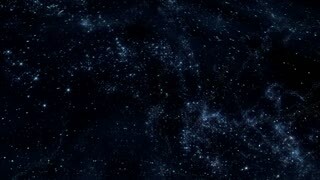 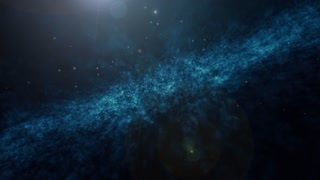 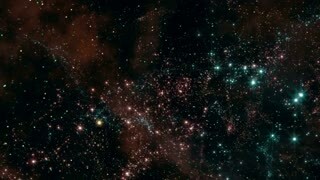 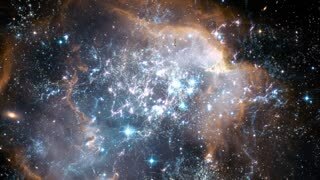 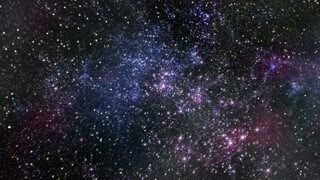 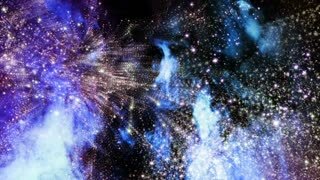 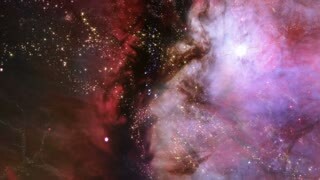 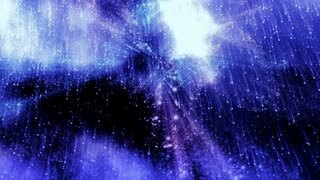 Space animation background with purple nebula, many stars.